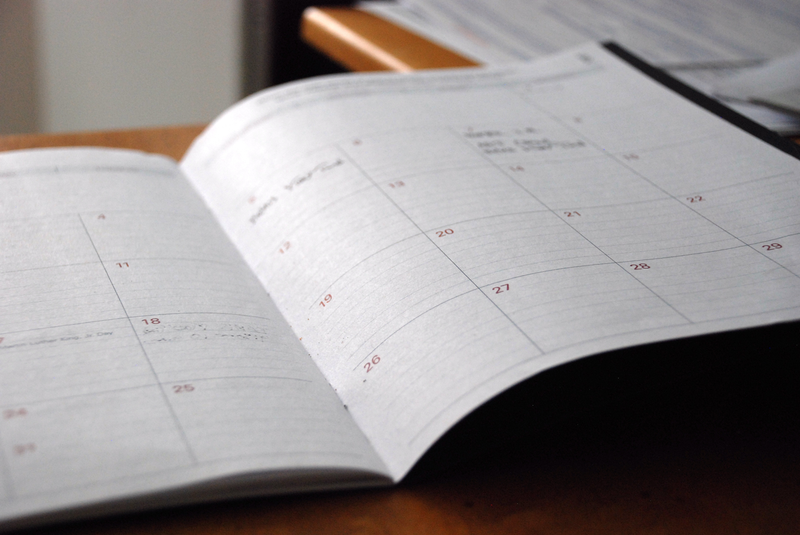 Weddings require a lot of careful planning and organization, but we’re here to make the process a whole lot easier. 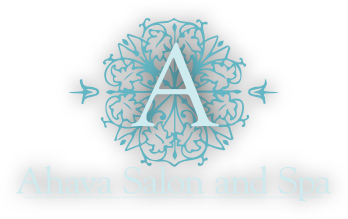 Ahava Salon is your one-stop-shop for wedding hair, nails, and makeup for the whole bridal party. Our beauty team travels for your convenience, and even offers on-site massage services! We believe that your wedding day should be the best day of your life, so sit back and relax while we primp and pamper you for your long-anticipated walk down the aisle. Each bride has her own style, and you can depend on Ahava to make your unique vision a reality. The memories (and pictures) of your big day will last a lifetime, and we’re here to ensure you’ll look and feel your very best. To learn more about our off-site and freelance packages or setup a free consultation, call us at (920) 243-4142. We can’t wait to help you create the perfect look for your perfect day! Consultations for any service are free. 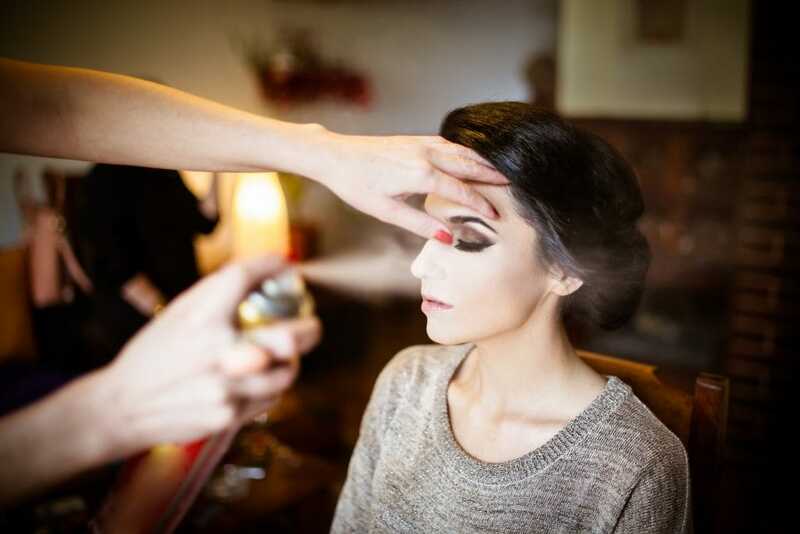 We offer full service beauty packages to make your wedding day hair and makeup as beautiful as the day will be.